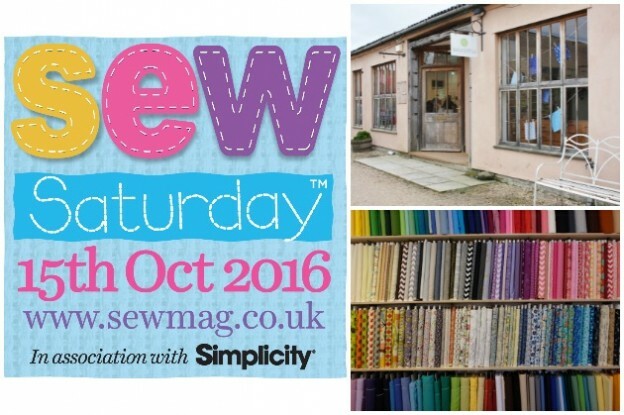 Backstitch is taking part in Sew Saturday 2016! On Saturday 15th October, 10am – 5pm, we are offering customers 10% off all purchases (including classes booked) and will be running a free prize draw to win one of two stitchy prizes worth over £120 each. There are also tote ‘bags of stitchy goodness’ on offer for purchases over £25. And most importantly - free cake! Why not come and be inspired by all our new dressmaking fabric and new quilting cotton? Or get ready for Christmas crafting? 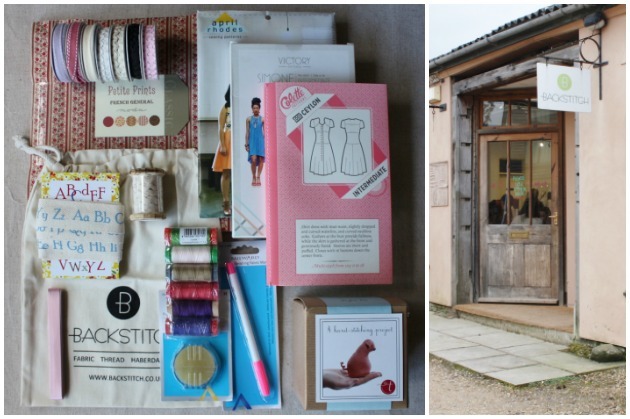 The free prize draw prizes will contain a selection of sewing patterns, thread, ribbons, a sewing kit and more (see the image below) and will be available for collection from the Burwash shop. Tickets will be issued from 10am – 16.45pm on Sew Saturday, 15th October 2016. The prizes will be drawn at 16.45 on Sew Saturday by a member of the public, and the two lucky winners will be telephoned to be told the happy news! The prizes will be available for collection straight away. Sew Saturday promises to be a fun day to meet each other, have a natter, pick up some bargains and get all inspired for the fireside sewing season... well, we're all for that – put the date in your diary! Sew Saturday 2016 is a national campaign. 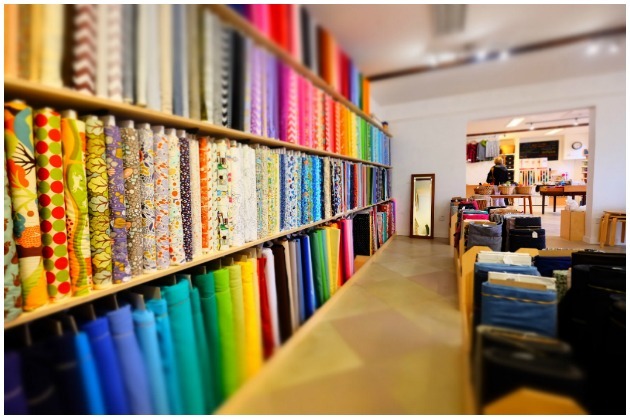 It was first organised last year by Sew Magazine, in a bid to boost the profile of sewing stores and to remind sewing enthusiasts of the personal service we provide. We also feel it was particularly successful at reminding sewers that we are a place where you can get good advice and feel part of the sewing and crafting community too. The Sew Saturday ambassadors are The Great British Sewing Bee's May Martin and series one Sewing Bee contestants and stitching personalities Stuart Hillard and Lauren Guthrie. We look forward to welcoming you in store on 15th October!